Your privacy is important to us . . .
"Your personal information is safe & secure." Once we receive your personal information, it will be held securely and will not be shared with other entities. The length of time we hold it will depend on the type of need you have, and once we no longer need the information, it will be permanently deleted from our records. The forms on our website are simply used for information invloving questions, comments and feedback. Your contact information helps us to provide you with the best possible service. 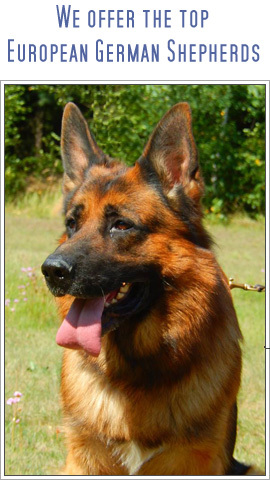 Do not copy text or graphics on this site without permission from Florida Dog Academy. 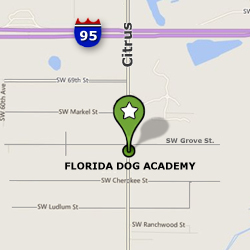 Sponsored links will direct you to different domains outside of www.FloridaDogAcademy.net. We do not endorse and are not responsible for any claims or guarantees made by our sponsors.